I am a lover of bags – high quality, beautiful, classic leather bags. It is a very expensive passion, which is why I am the owner of only one. I would take a bag over a bauble any day! 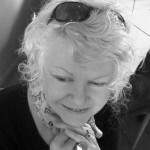 Unfortunately the shop was closed and I moved on; however, a few tweets and emails later a friendship began. 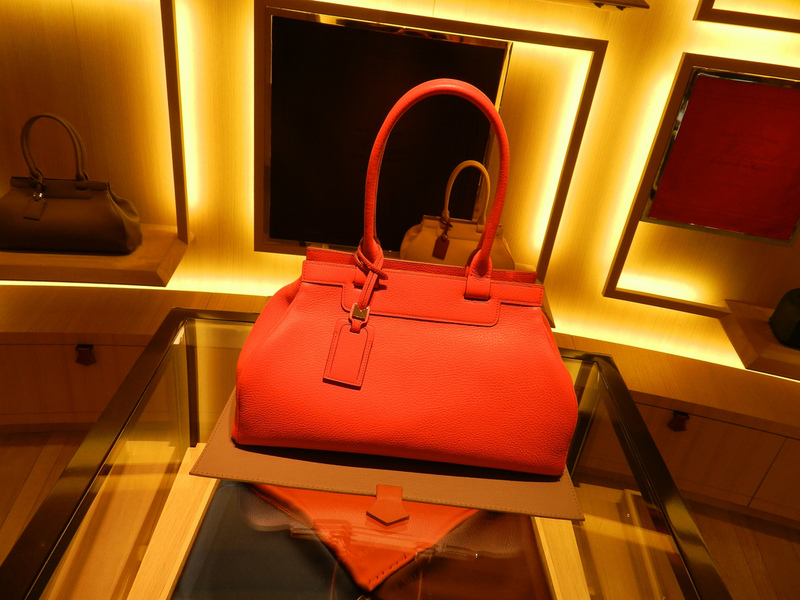 I was invited to the House of Moynat for a rare glance into what transpires behind the scenes. The dapper Monsieur Davin greeted me at the front door and the most captivating tour began. 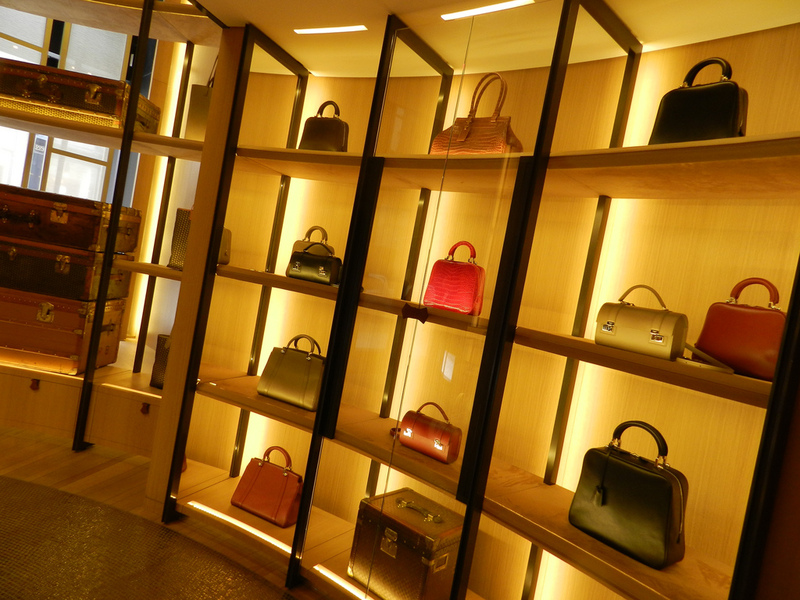 Learning the history of the Moynat brand was fascinating. The shop opened in 1849 and closed in 1976. Keeping the fundamentals of Moynat the focal point, the team and its brilliant designer, Ramesh Nair, came together for approximately two years to rebrand the house. 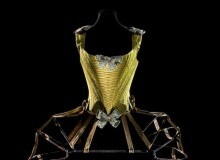 The concepts behind their new designs were inspired by the originals dating back to 1878. They quietly opened their doors again in December 2011. 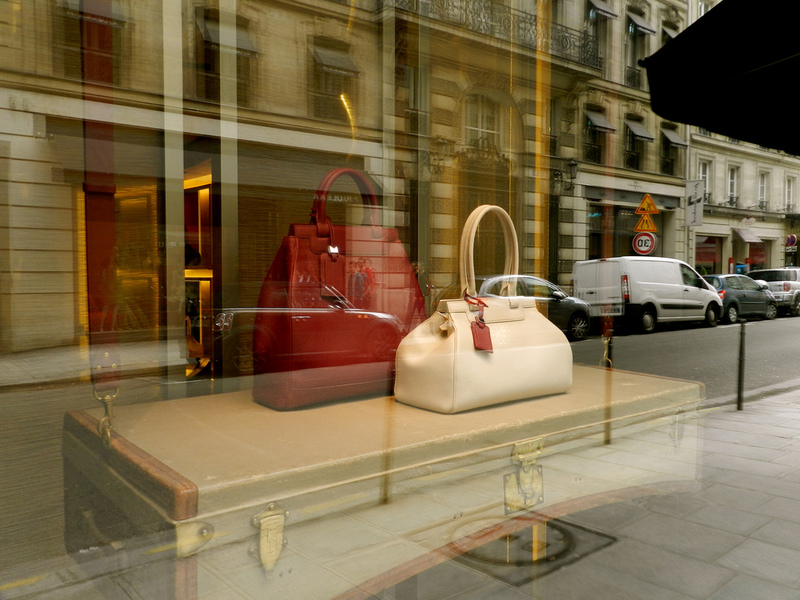 The House of Moynat had returned in a most elegant way. Two designs I find intriguing are the men’s Limousine Briefcase and the women’s Pauline bag. The concave base of the briefcase is derived from the original design of the limousine trunk made for automobiles with rounded roofs in 1902. And the beautifully curved sides of the stylish Pauline bag were inspired by the Moynat trunks which were individually shaped to fit the rear of automobiles in 1914. 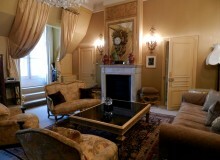 My favourite element of the tour was access into the loft above the boutique. After leaving the store through a small side door, walking up a typical Parisian winding wooden staircase, and passing through the luxurious and secretive sales area for those who like to purchase in private, we ended up outside two big beautiful old blue doors. As we entered I immediately thought: who couldn’t be at their very best when working in such an environment? With very high dramatic ceilings, crown mouldings dating back to god knows when, antique trunks outlining the perimeters and white crisp walls, it was office excellence! It was fascinating to see, and ever so gently handle, many of their original trunks dating back to the mid 1800s. If these trunks could talk, oh the stories they could tell! I was in complete awe while reading the old destination stickers plastered all over the well-travelled parcels. And I will never forget the picnic bicyclette. Oh my, how I would so very much love to own the picnic bicyclette. 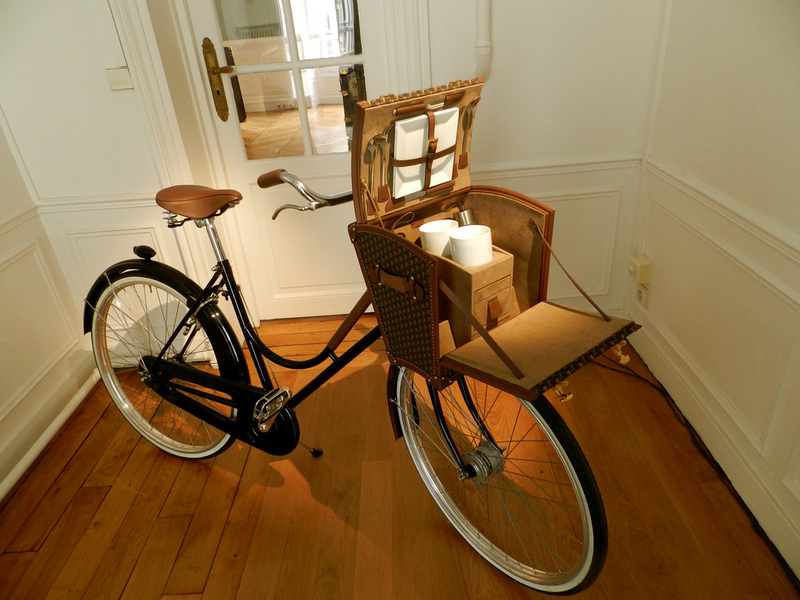 A customized picnic basket on your very own Moynat bike holding delicate porcelain cups, plates, soft napkins and anything else that would make your picnic so very chic. Last but not least, the personal cooking station for Chef Yannick Alléno of the glamorous and world famous hotel, Le Meurice. 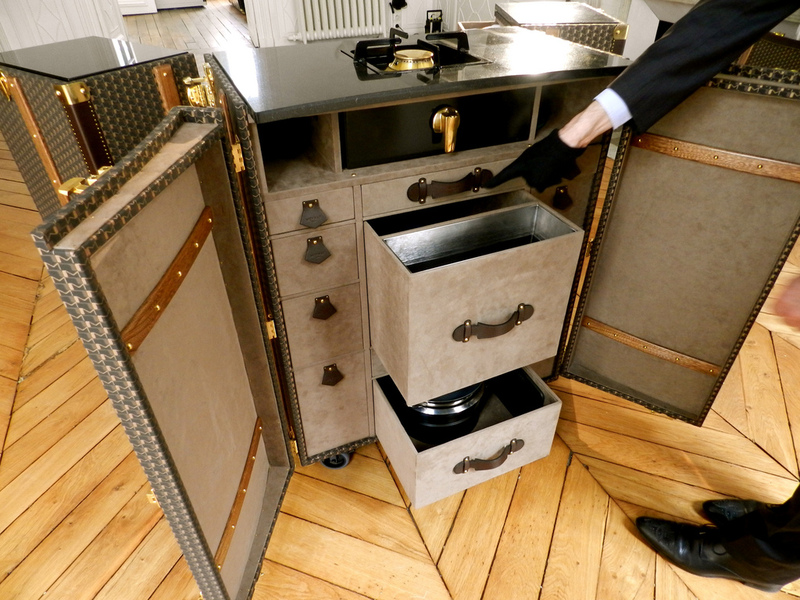 Moynat spent a year working on his idea of a mobile kitchen to be used as a personalized hotel room service. When the four storage components are all packaged up, including a gas stove cook-top and enough personalized dinnerware to host a party, all you will see is a very fine large leather trunk on wheels. Absolutely brilliant! The founders Pauline Moynat, Octavie and François Coulembier would be proud. I am proud and have only just been introduced to this world-class brand. Thank you Guillaume and Ramesh for providing me with such an incredible insight into the most wonderful world of Moynat. Hi Norma. 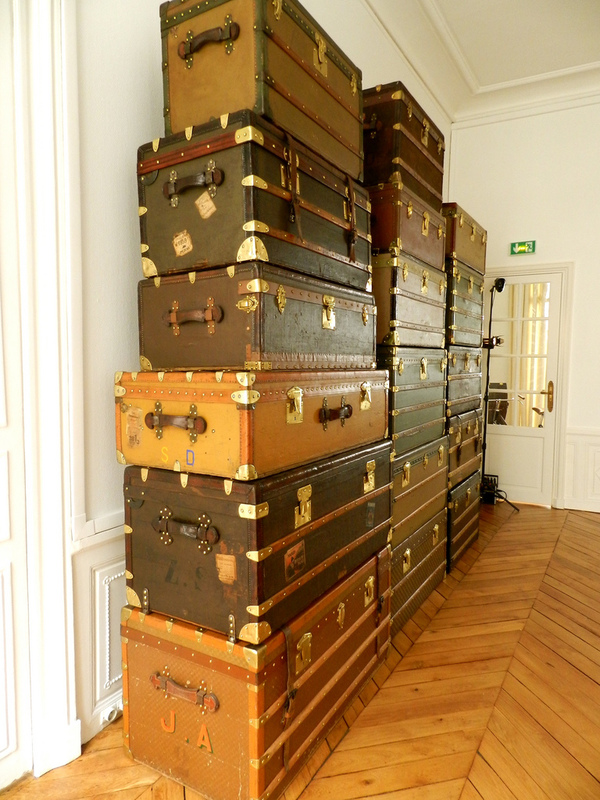 I thought that you’d be interested in this article about ‘La Limousine de Moynat Paris : la Rolls des valises ?’ en francaise bien sur. 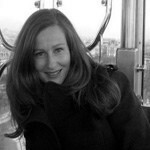 I loved your article Norma! Your passion is very evident and your descriptions beautiful. I rarely buy expensive things but a beautiful bag is indeed something special (patting my black leather bag bought in Paris last year). I think that well made items are simply special.